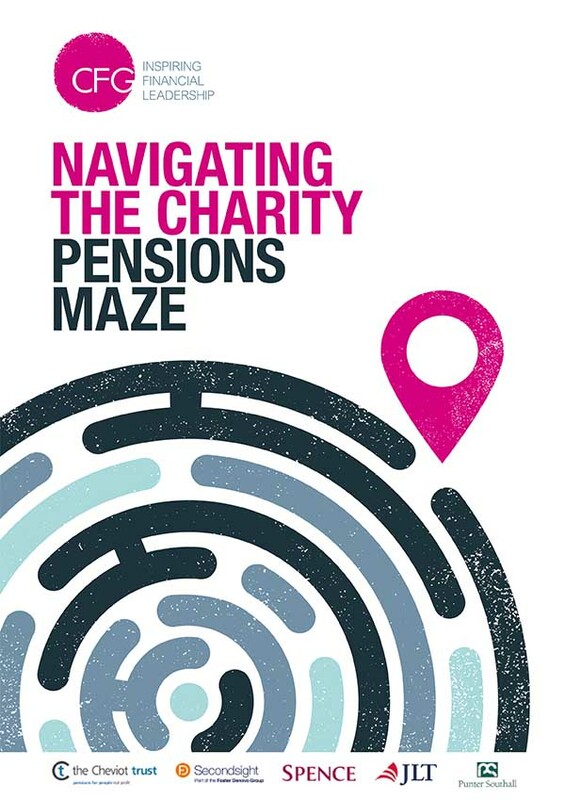 Charity Finance Group (CFG) has launched the latest edition of Navigating the Charity Pensions Maze. 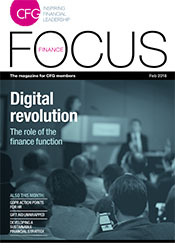 We’ve brought together the experts in the field to guide you through the latest changes in the pensions universe. 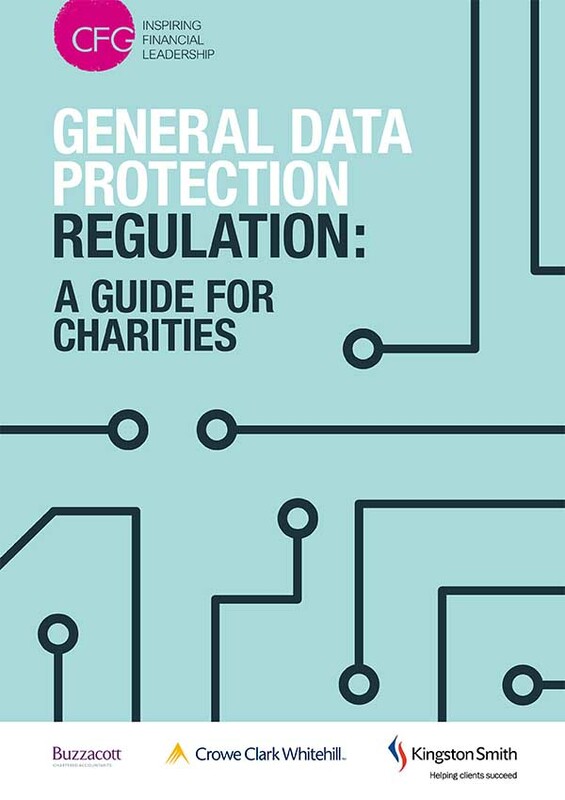 Charity Finance Group, in partnership with Buzzacott, Crowe Clarke Whitehill and Kingston Smith, has launched the General Data Protection Regulation: A guide for charities. 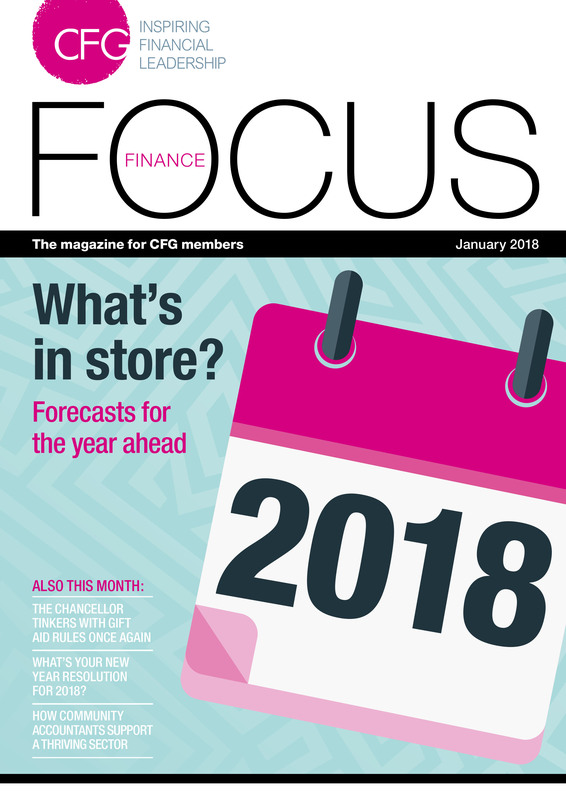 The guide has something for every charity and is split into five parts; governance, fundraising data, financial data, beneficiary data and employee data. 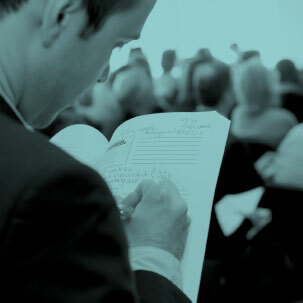 The guide is aimed at helping to build knowledge and understanding of what the GDPR is what responsibilities organisations have to be GDPR compliant and know what to do in light of a data breach. 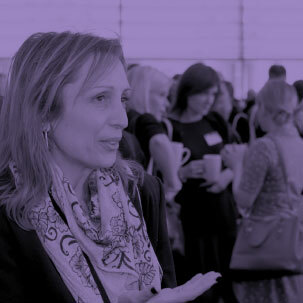 This guide is for anyone with responsibility for data management within their charity, from trustees, to finance directors, to volunteers.